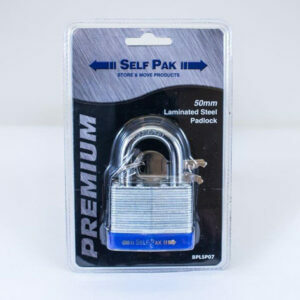 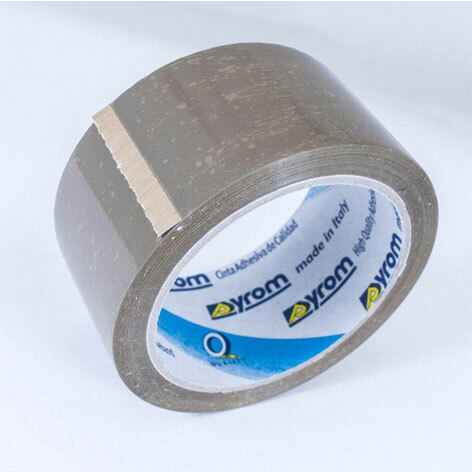 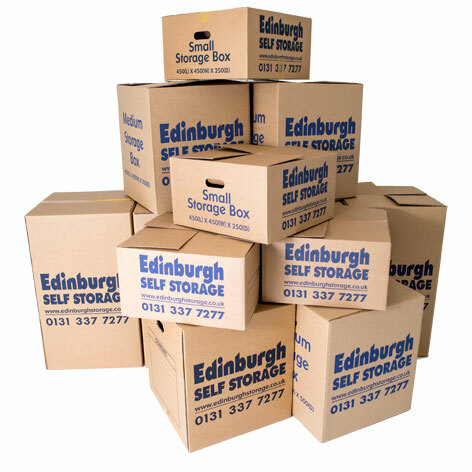 The Edinburgh Storage saver kit – value pack consists of 12 strong cardboard boxes and tape, this pack offers a great saving on these items being bought individually. 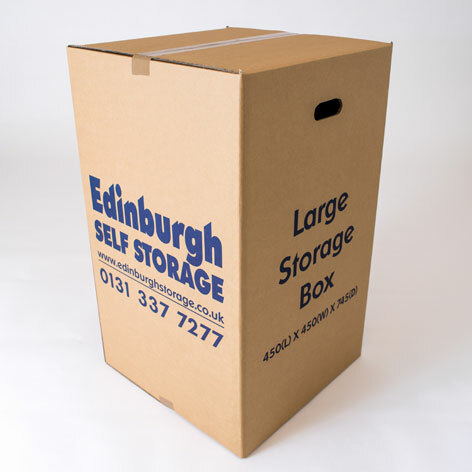 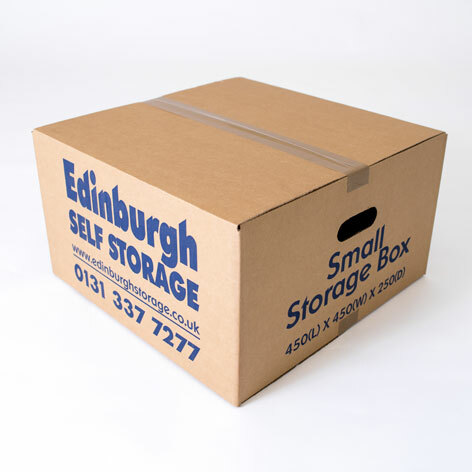 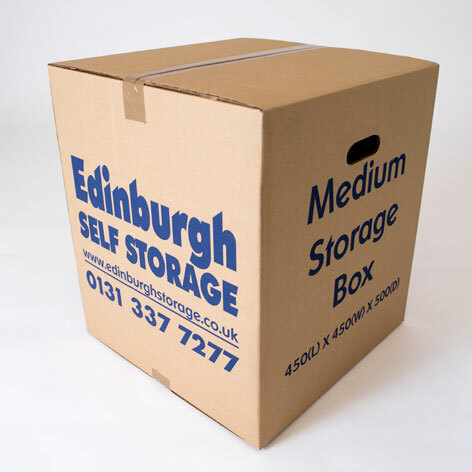 Edinburgh Storage cardboard boxes are specifically designed to be heavy duty and are ideal for packing household items. 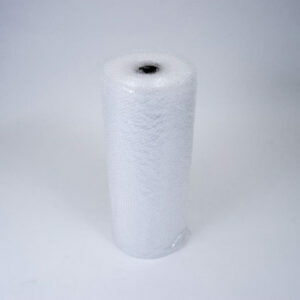 Kit includes 4 small boxes, 4 medium boxes, 4 large boxes, 1 roll of tape and 15m of bubble wrap.